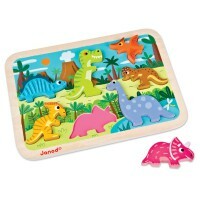 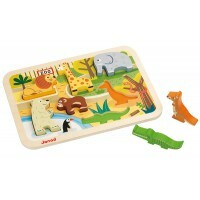 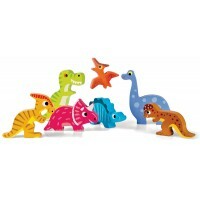 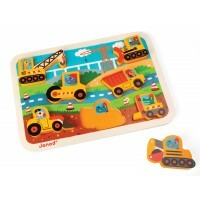 Chunky Puzzles encourage imagination, sorting and dexterity skills. 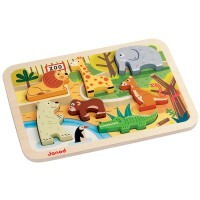 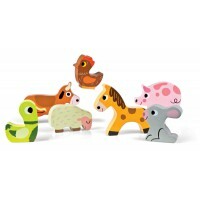 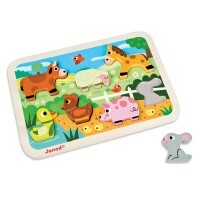 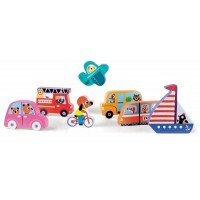 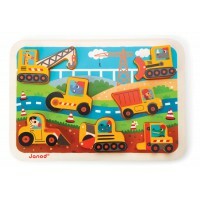 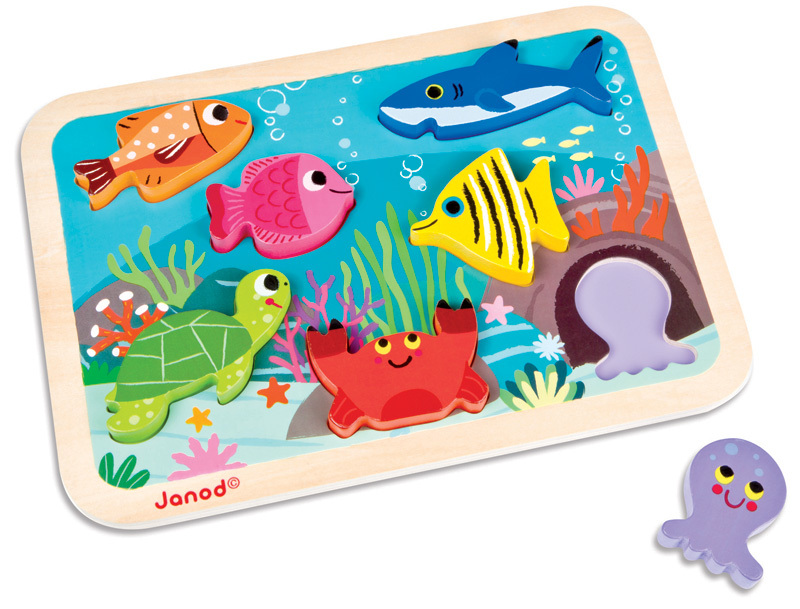 The Janod Marine Chunky Puzzle includes 7 different sea creatures that are brightly coloured and super cute. 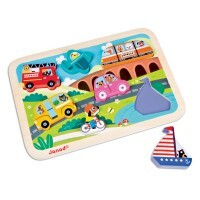 Little explorers will be sailing the high seas all around the playroom!